Genetic research has been conducted in Poland for more than 15 years. 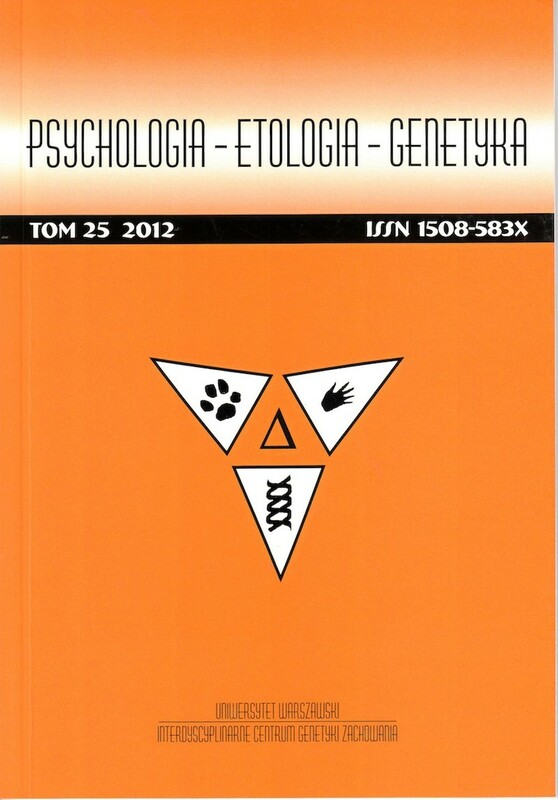 The main focus of this work have been the origins of individual differences in temperament and other personality traits. Other areas of interest include attitudes, risk factors for human health, and posttraumatic stress disorder (PTSD). The majority of the research is conducted using quantitative genetic methods although recently work using molecular techniques has also begun to develop. This article reviews the most important directions and findings of this research.